This is an ideal period to explore the beautiful surrounding countryside, along with it’s hamlets and works of art. If you enjoy visiting small hamlets, why not visit the villages of Apricale, Bussana Vecchia partly destroyed by an earthquake, Dolceacqua and it’s castle ruins – try the famous red wine Rossesse, Lucinasco, Dolcedo with it’s olive oil press, Lingueglietta, Pieve di Teco, Valloria where every door is painted by a different artist and last but not least Triora – the mysterious witch village! Bearing in mind the extremely mild climate in the winter months, MTB excursions and the 24 km San Remo – San Lorenzo cycle path makes a great day out. If you prefer golf, the area offers three courses all within half and hour car ride: Garlenda, Castellaro or San Remo Golf. An unexpected rainy day! Go underground and visit the Toirano caves “Grotte di Toirano” , follow a Medieval Itinerary or make a tour of the various museums in the area: the Ethnographic Museum in Cervo, the Song Museum in Vallecrosia, the Witch and black magic Museum in Triora, the Olive oil Museum at Olio Carli in Imperia Oneglia, the Prehistoric Balzi Rossi Archeological Museum in Ventimiglia, Roman Museum in Albenga, Archeological Museum in Finale Ligure. 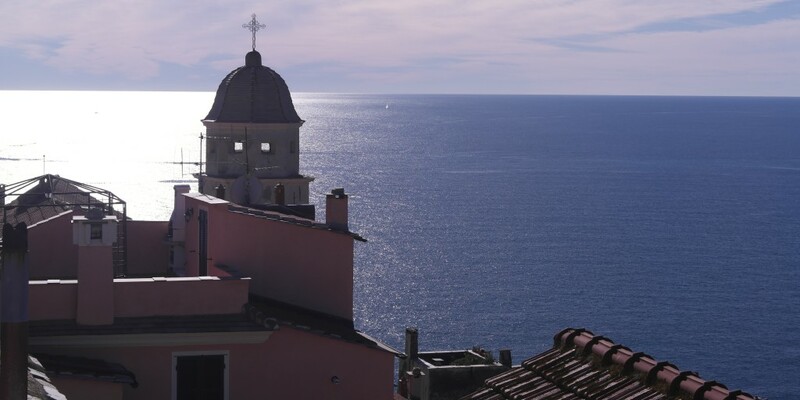 You will be surprised how much there is to see and do along the Ligurian coast in the winter!